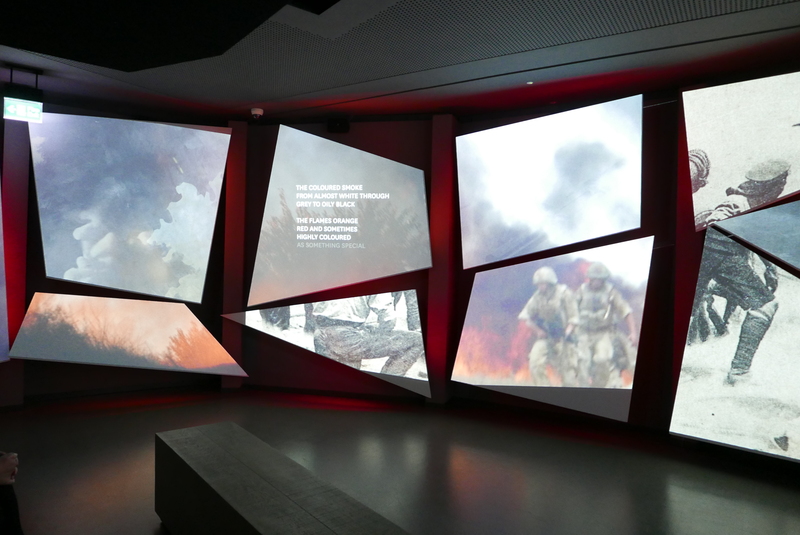 The National Army Museum (NAM) is one of London’s hidden gems and has recently undergone an extensive refurbishment project. 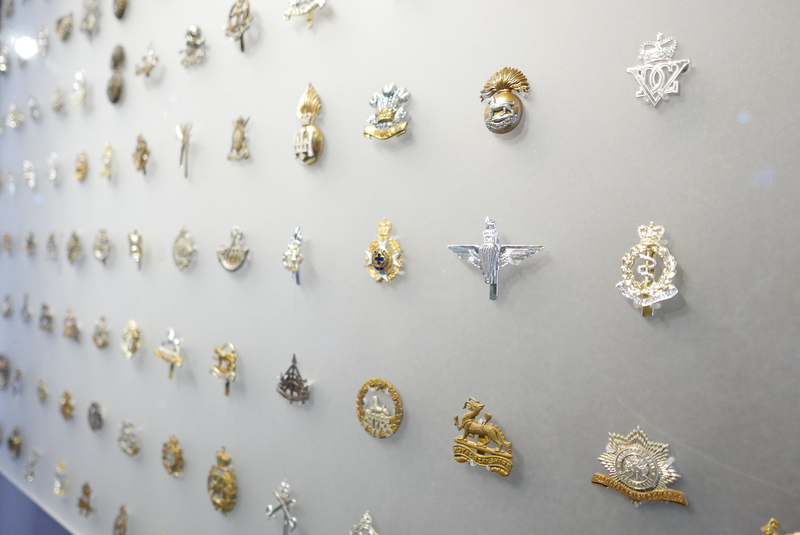 The newly refurbished museum based in Chelsea, now features five new permanent galleries that tell the story of the British Army from past to present. Aimed at all ages and free entry, the NAM is well worth a visit. 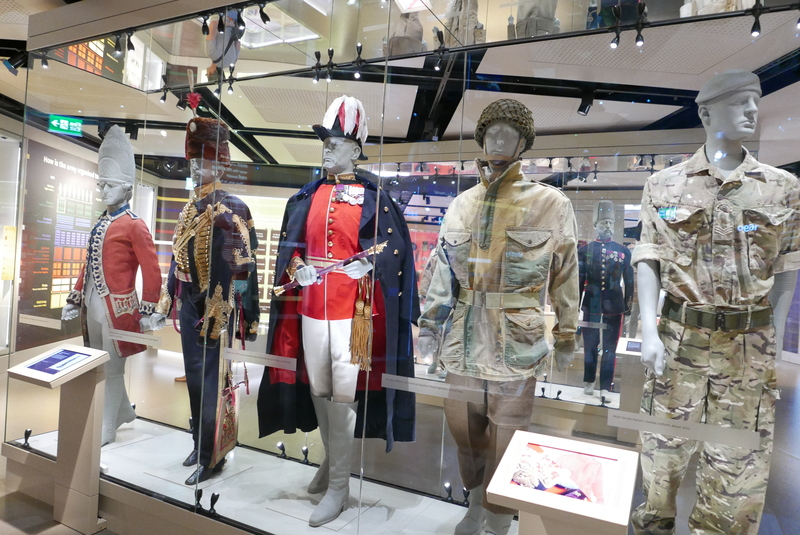 The NAM was first conceived in the late 1950s and owes its existence to the hard work of Field Marshal Sir Gerald Templer, the museum is now a leading authority on the British Army and its impact on society past and present. 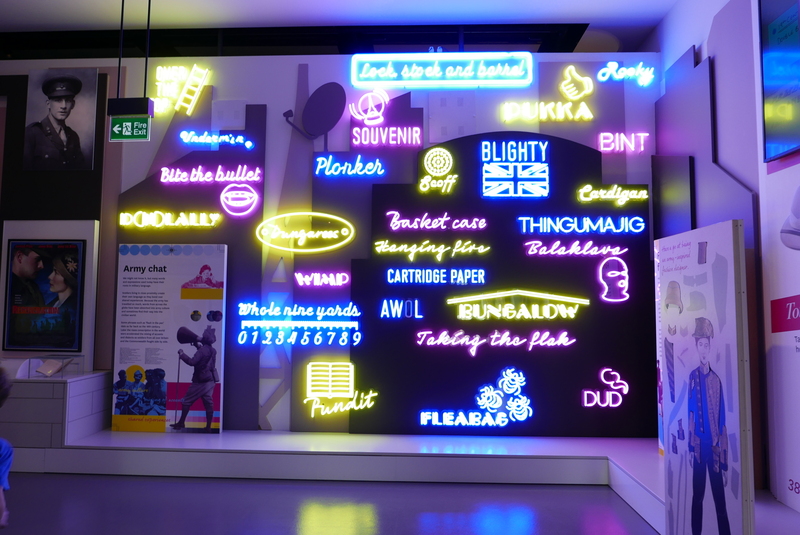 The newly refurbished museum is also home to a number of interactive activities designed for families to enjoy including learning how to march in time and fall in with a digital Drill Sergeant or taking charge and making decisions with an interactive strategy table. For younger ones the museum has a bookable inbuilt soft play area providing an immersive experience for children aged 8 or under. If that isn’t enough for you, the NAM holds an array of talks, tours and performances throughout the year. In September Jason Fox (SAS Who Dares Wins) Ambassador for exhibition Special Forces: In the Shadows will be discussing his life in and out of the Special Forces with broadcaster Gordon Smart. Visit their website for more information on talks, tours and performances. Finally, no museum is complete without a Café. After a day exploring the museum why not head to the on-site café and enjoy a slice of cake with a coffee. If you’re interested in visiting the National Army Museum it’s free for everyone to enter. Visit their website for more information. Thinking of visiting the NAM? Why not make a stay of it and book a bedroom at the VSC?